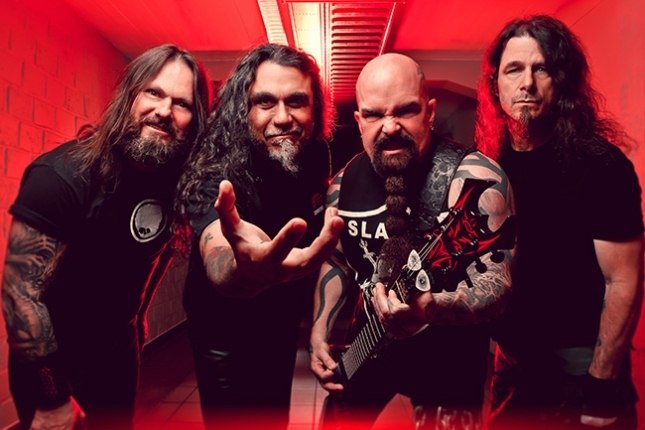 Slayer is set to release their 11th studio LP. It is the first release without co-founding band member Jeff Hanneman who passed in 2013. Fortunately for fans, Henneman was present in the studio at the beginning of the recording process and managed to complete one as of yet unnamed track. 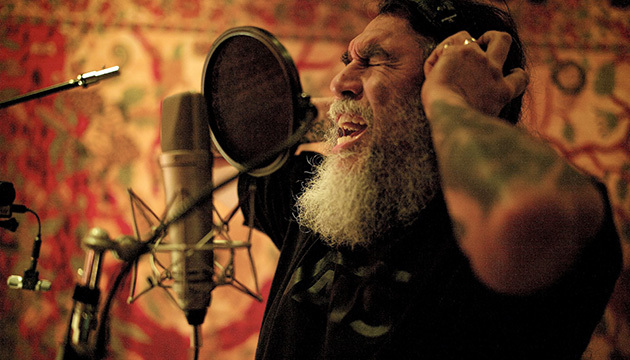 Recording without his longtime band mate was something that weighed heavy on co-founder Araya. This new album also marks a departure from longtime producer Rick Rubin and his American Recordings label. Terry Date (Pantera, Soundgarden, Korn) was chosen to usher in this new era of Slayer on record, which will be released under a Nuclear Blast imprint. Gary Holt (Exodus) was invited in to do some solo work against guitarist Kerry King’s tracks. Holt had filled in for Slayer on tour during Hanneman’s illness, so he has proven worthy of the task.